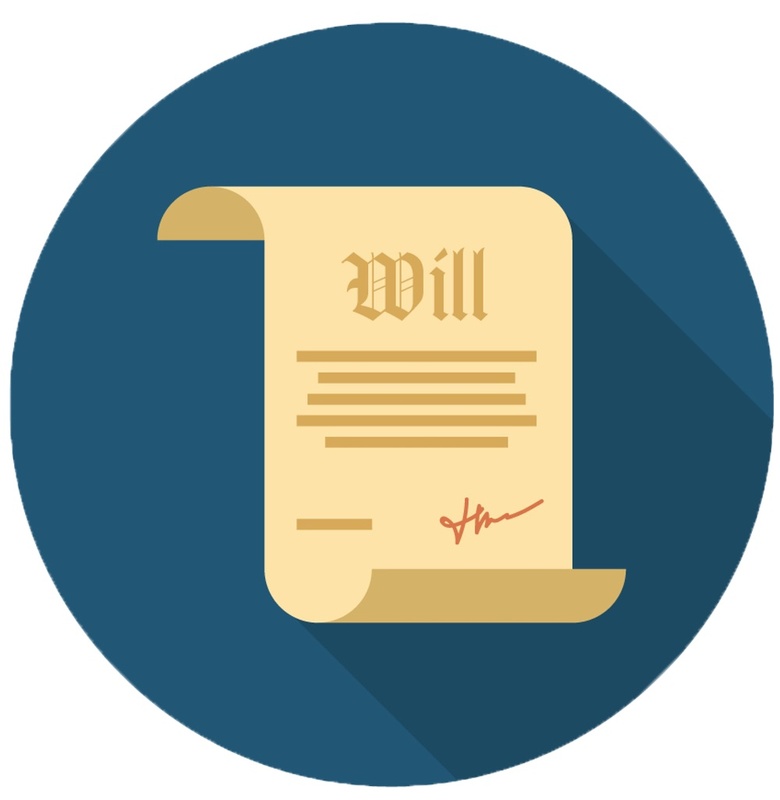 A living will is a legal document in which you dictate how you want medical professionals to treat you in different health instances. For example, if you are permanently unconscious or dying, this document may instruct others not to provide life-sustaining treatment, such as a ventilator or feeding tube. own. You may also want to choose an alternate proxy, in the event the primary proxy is unavailable. In addition to these healthcare-related documents, consider drawing up a will and a durable power of attorney for financial reasons. Combined, these documents can serve as the foundation of an estate. Talk to a qualified estate planning attorney to learn more.